The sheriff’s department responded to a request for a welfare check at 31 L. Hancock early Sunday morning that led to the discovery of an active meth lab. 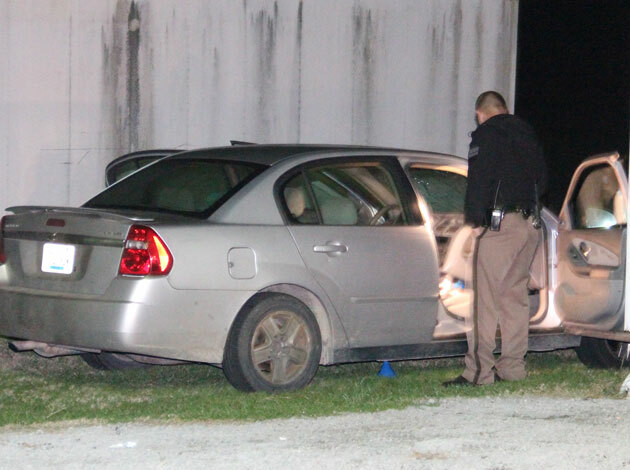 Deputy Josh Durbin responded at 12:02 a.m. to the location and discovered an active meth lab in the back floor of a vehicle parked at a residence occupied by Michael Corbin, 41, of Columbia. Corbin was taken into custody and charged with possession of methamphetamine 2nd offense, manufacturing methamphetamine 2nd offense, unlawful possession of a meth precursor 1st offense and tampering with physical evidence. Lisa Burton, 33, was also arrested on the scene for a warrant from Green County on drug charges. John Davis 35, from California, was cited for court and released on charges of illegal possession of a legend drug. Robbie Burton, 48, of Columbia, was also cited and released on charges of drug paraphernalia and possession of marijuana. Deputy Durbin was assisted on the scene by Sheriff Harrison Moss, Trooper Shirley, and officer Shirley with the Tompkinsville police department for meth lab clean up.